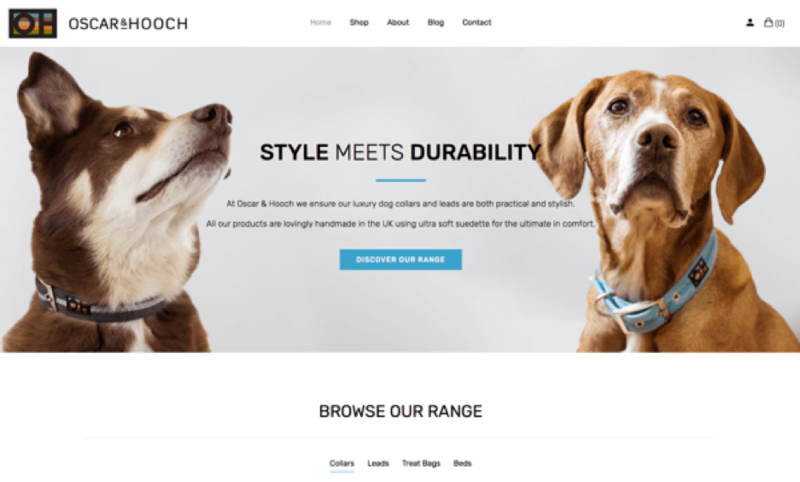 UK luxury pet brand Oscar & Hooch have launched a new website to include new features including a trade ordering facility. Currently trade orders can be placed by email or over the phone, the new website offers another simple route for existing stockists to place orders and new stockists to register their interest. Oscar & Hooch have been selling high quality dog products since 2012 and their new website coincides with plans to further expand their range. As well as enhancing the ordering experience Oscar & Hooch have also removed minimum order limits enabling stockists to order single units to fulfil specific customer requirements.